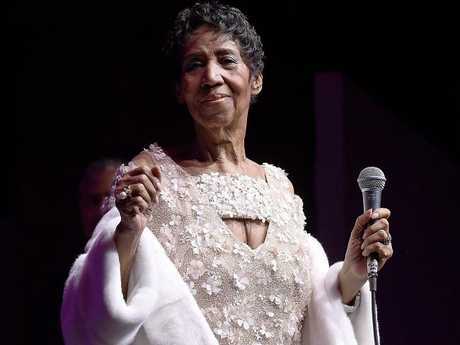 THE Queen of Soul, Aretha Franklin, has been visited by a flock of famous friends amid reports that she is on her death bed. 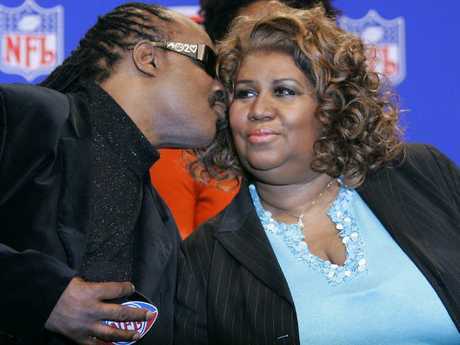 Fellow music legend and collaborator Stevie Wonder visited the singer at her home in Detroit, his publicist told Us Weekly. Wonder co-wrote the track Until You Come Back to Me (That's What I'm Gonna Do), from her final album, 2017's A Brand New Me. 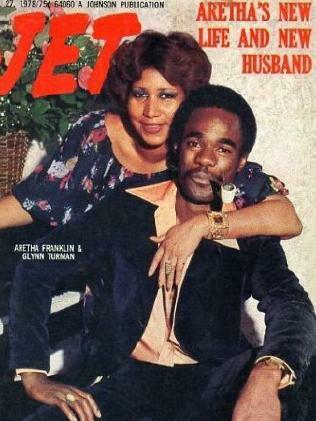 Franklin's ex-husband Glynn Turman, who was married to the 76-year-old singer from 1978 to 1984, also stopped by her home overnight, as did Reverend Jesse Jackson. Us Weekly quoted an insider as saying the Respect singer was "hanging in there but recovery is not looking likely". Beyonce and Jay-Z also paid tribute to Franklin at their Detroit concert last night. Beyonce said "this show is dedicated to Aretha Franklin, we love you and thank you for ll of the beautiful music." 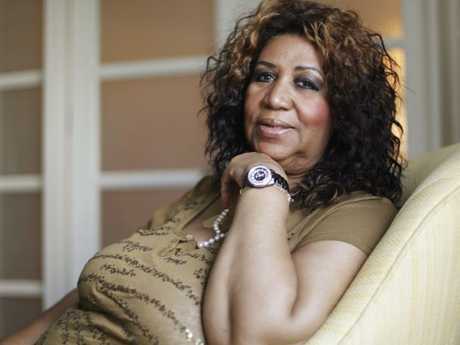 It is not known whether the couple visited the Queen of Soul while in Detroit. Franklin has been suffering from health problems since 2010 and while she has never disclosed what is making her sick, friends say she has been battling cancer. Franklin, who has had 20 No. 1 singles (the most by any woman), was the first female inducted into the Rock and Roll Hall of Fame. She has won 18 Grammy Awards and was the first African American woman to appear on the cover of Time magazine.